Pollinator Week is on its way! Celebrate the bees, bugs, bats, birds, and more that help pollinate our plants. National Pollinator Week is June 19-25. Explore the buzzing science below to find a way to contribute to pollinator science this month. Find more projects and events on SciStarter, to do now or bookmark for later. When you see a buzzing bumble bee, snap a photo and upload to Bumble Bee Watch. 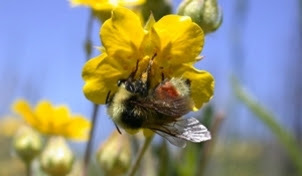 You can learn to identify the bumble bees and help researchers improve conservation efforts of these bees across North America. You can submit observations of butterflies and moths you see to BAMONA. Want to explore your local lepidoptera? Create local or regional species checklists and explore the data via online maps. 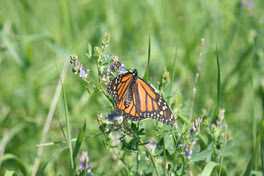 Interested in fluttering monarchs you see? Use the Monarch SOS app to identify monarchs in all life cycle stages and locate milkweed plants, the monarch larva’s host plant. This app will help you contribute better data to projects through Monarch Joint Venture. 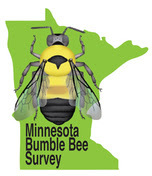 Minnesota is historically home to 23 bumble bee species, but many are in decline. You can help track population changes by taking part in catch and release surveys. Want more citizen science? Check out SciStarter’s Project Finder! 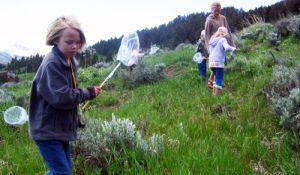 With 1100+ citizen science projects spanning every field of research, task and age group, there’s something for everyone! You can slo discover more citizen science for the month of June on the SciStarter Calendar.